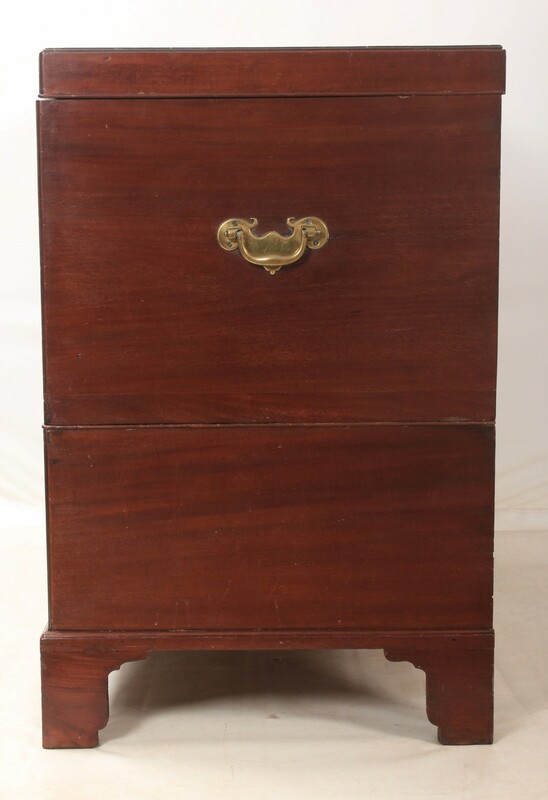 A rare 18th century mahogany mule chest in great condition, ready for the home. The caddy top opens to reveal a large storage compartment, with 2 lid supports and original working lock and key. The top is removable from its single drawer base, with brass carry handles. 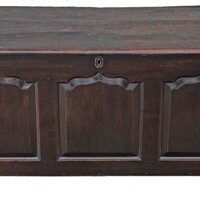 The drawer is solid oak, with dovetailed construction.